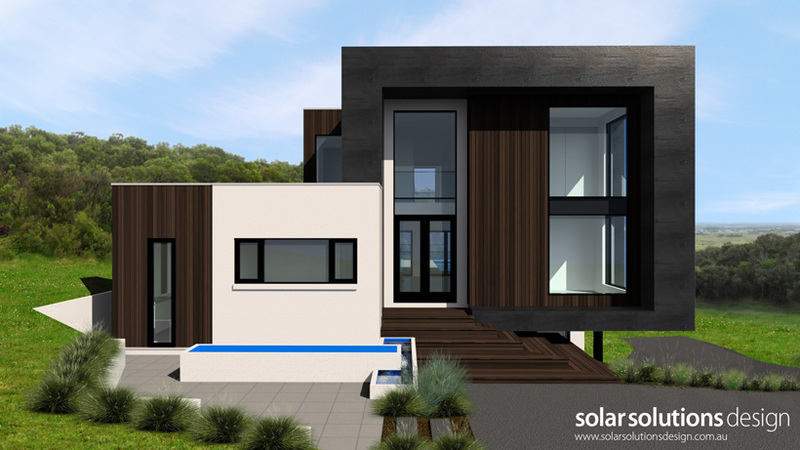 Solar Solutions Design specialize in energy efficient sustainable house design. 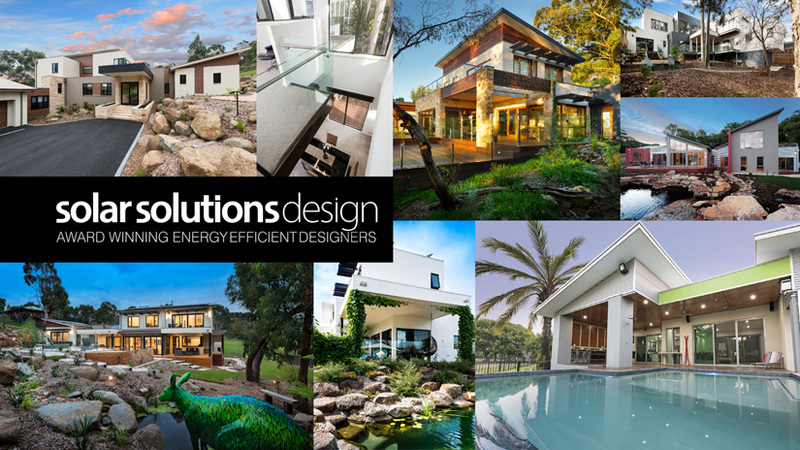 We are a market leading, multi-award winning home design company with 25 years experience. 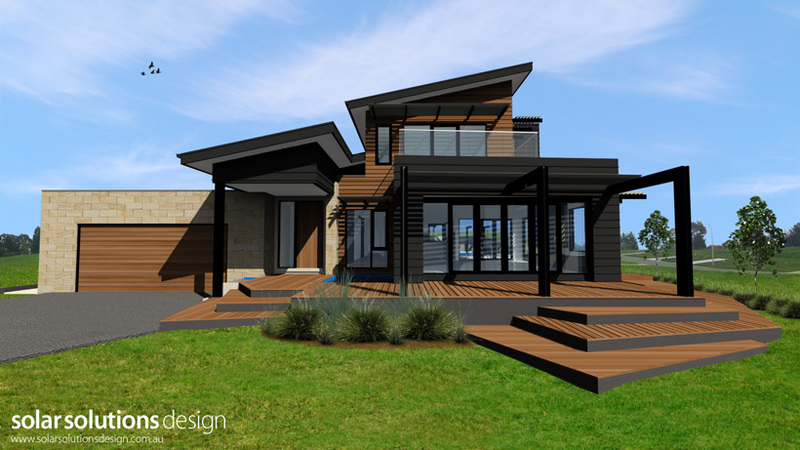 DPE House Design Studio is our new product brand that better reflects our core business of designing energy efficient homes in the market place. 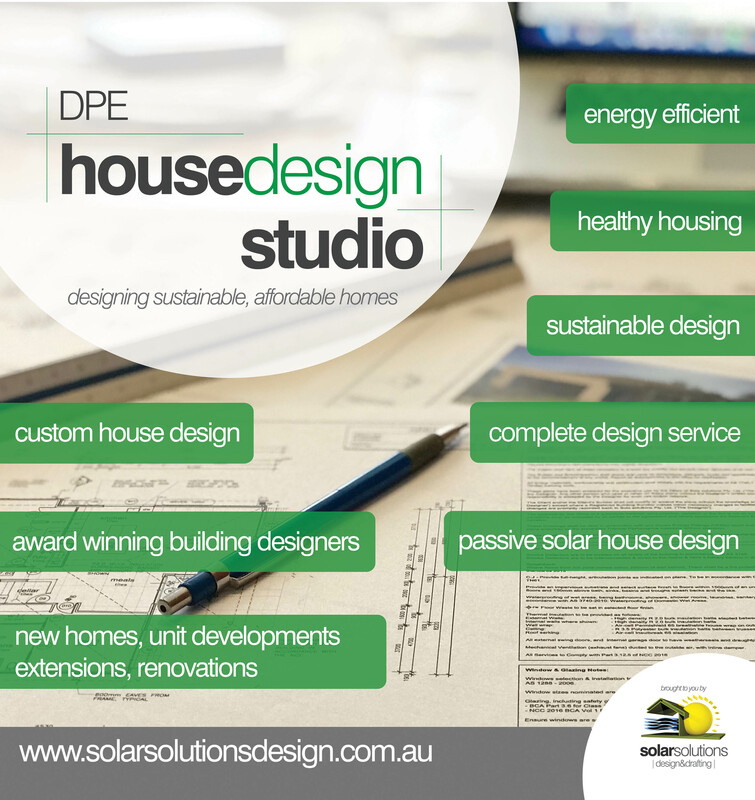 Over the next few months you will see more information coming out with DPE House Design Studio branding. 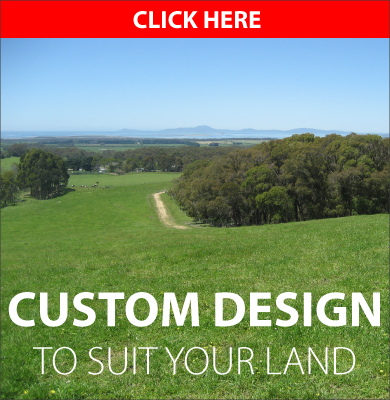 When we design a home for you it is about trying to create the absolute best space for you and your family to live. 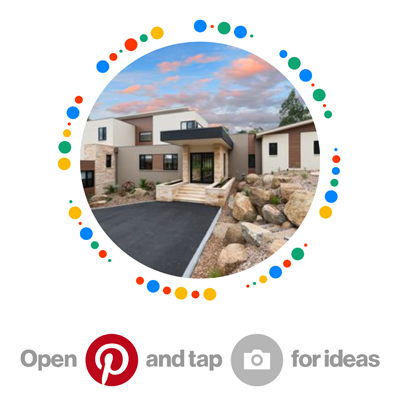 We look at how the design takes advantage of all the elements that exist on your building site, ensuring the winter sun penetrates the house to create natural warmth in winter, shade the building during summer and allow the cooling breezes through the home when needed. We understand that the home is more than just the structure around you, it is a place that needs to nurture your family and keep them healthy, the design will have the spaces well thought out to cater for your family, not only now but into the future. The materials will be selected for their healthy sustainable features as well as their low maintenance properties. The construction will be well thought out and demonstrate our common sense approach ensuring that it is buildable and economical. The process begins with a free meeting in our office to see if we can all work together and share this experience of creating a home. 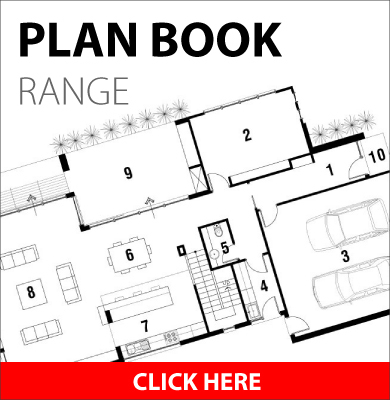 From there we visit the site and study what is happening in the area, this is where the magic begins, We design your home to suit all the elements, your brief and your budget. Sound simple doesn't it? it all comes down to the process and understanding the site first before you pick up a pencil. We love what we do and want to ensure you love the experience as well, that is why we document everything to ensure that you get exactly what you expect in your new home. We hold your hand throughout the process so you won't feel like you are alone when dealing with the builders, we even organize the quoting. COPYRIGHT SOLAR SOLUTIONS DESIGN 2019.